Are you travelling to Singapore soon? During my first two visits, I was only using the single journey MRT pass. I stayed at the business district for 4 days on my first Singapore trip while on my second visit I stayed for 5 days in Sentosa. On my recent trip with the family, we stayed for 5 days at Harbour Ville Hotel which is 10 minutes away from Vivo City. We had to take the bus a lot and prior to the trip I computed that it will be economical for us if we have a Singapore Tourist Pass. The Singapore Tourist Pass gives you unlimited travel on public buses, MRT and LRT for 1 day or 3 days depending on what you will avail. I bought mine at the passenger service center in Changi Airport. They have now launched the Singapore Tourist Pass Plus which includes perks. For only SG$28 for a 1-day pass or SG$38 for a 3-day pass, you can also choose 4 of the 9 perks aside from the unlimited travel. You do not have an excuse not to try the Singapore Sling! 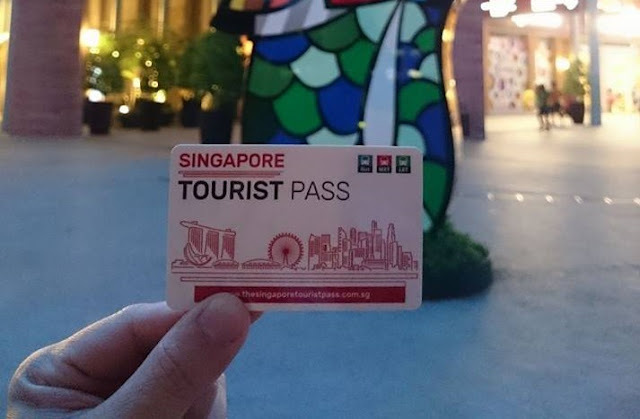 Visit the website of Singapore Tourist Pass Plus for more information. Enjoy Singapre. I am definitely keep coming back.